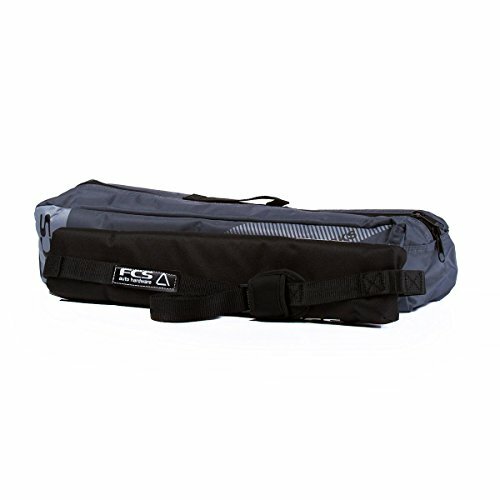 Introducing the FCS Cam Lock Single Soft Surf Rack from FCS. Holds 1-3 shortboards, 1-2 longboards. Metal Cam Lock system encased in a neoprene sleeve for protection.